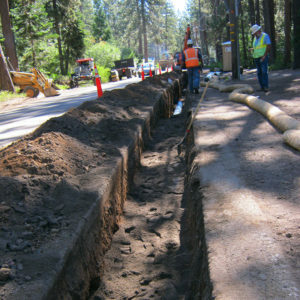 Complete design services for a water line interconnection between Tahoe Cedars Water System and McKinney Quail Water System (MQWS). In anticipation of TCPUD’s acquisition of the Tahoe Cedars Water System, the project increases the capacity and storage capable of delivering sufficient fire protection requirements to all areas of Tahoe Cedars for both districts. In addition to adding fire hydrants to meet current fire protection requirements, the project also improves water system operations by providing source redundancy. 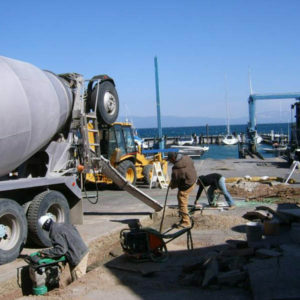 Construction of a replacement sewer pump station for the Grove Street Pump Station including the construction of a new Harbormaster building. 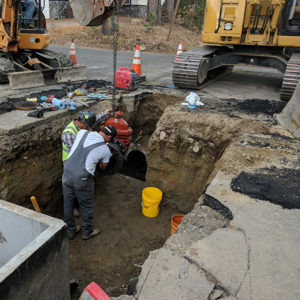 This project included a new pump station and associated gravity sewer line, 305’ of 30” sewer line and 615’ of 6” dual force main connecting to an existing sewer main under SR 28. 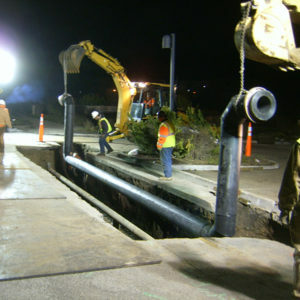 The project included the replacement of the entire 36-inch sewer main pipeline as it crosses the Truckee River in Tahoe City, CA. AEC completed the surveying and base mapping required for design and permitting for the project. Survey services included topographic and boundary surveys, location of physical features in the Truckee River channel, and depiction of 100-year floodplain limits. Permits required for the project include a US Forest Service Special Use Permit, a California 401 Water Quality Certification and Basin Plan Exemption, a CA Department of Fish and Wildlife Streambed Alteration Agreement, and Caltrans Encroachment Permit for construction staging and access within the Caltrans Maintenance Yard. 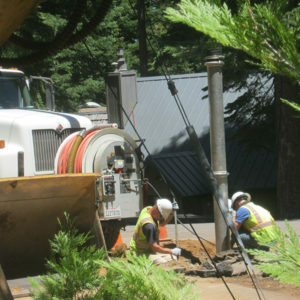 The project replaces an existing 2,500 LF small diameter tank line from the Four Season water tank to the Tahoe Woods Subdivision with 12″ tank line to provide fire flows that comply with the California Fire Code. The new line also provided electrical service to the water tank to enable the TCPUD to remotely monitor the water level inside the tank. Special considerations in this project include close coordination with the USFS. 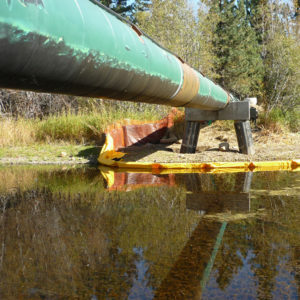 The water tank and waterlines are on USFS land acquired through the Burton Santini Act. 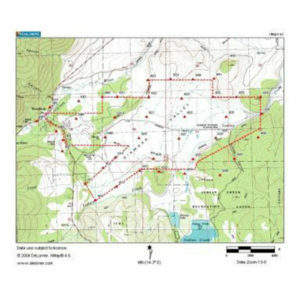 A USFS Special Use Permit, including specific resources documentation and analysis as well as proper legal privilege was needed from the USFS and the Tahoe Woods Subdivision. Complete design services for a sewer line repair in high altitude, over steep terrain where the sewer line is located up to 20 feet deep. Special attention was needed to ensure worker shoring and safety during construction. AEC completed Construction Phase services for the project. This project consisted of ground control and aerial mapping for over 2,200 acres of ranch land for planning of future wastewater conveyance and storage facilities. Deliverables included #D, 2D and DTM mapping files in AutoCAD format on a horizontal datum NAD83 and vertical datum NGVD29, as well as digital color ortho-photography at 0.25-foot pixel.AEC was contracted to map the project area consisting of 2,200 acres.